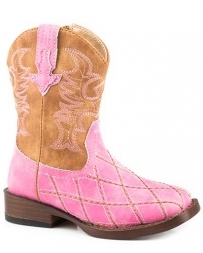 We know that children can be very...particular. 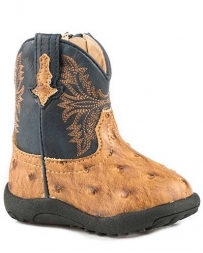 Even when they insist on having something, it has to be the right “something”. 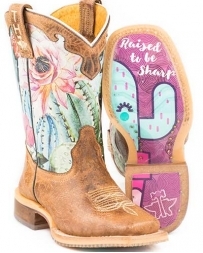 Thankfully you don’t have to go through the whole dog and pony show while trying to find your child the right pair of cowboy boots. 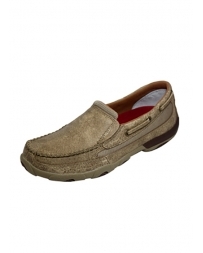 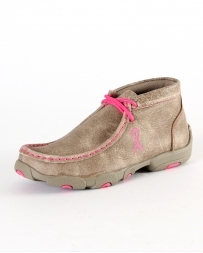 Sold in a variety of colors and styles, our selection is sure to leave even the pickiest of children satisfied. 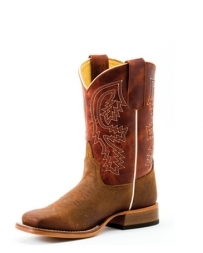 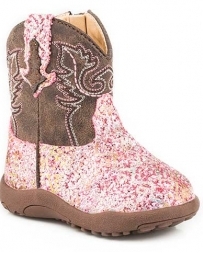 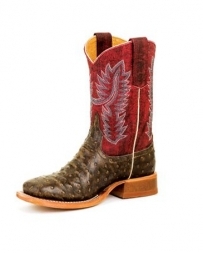 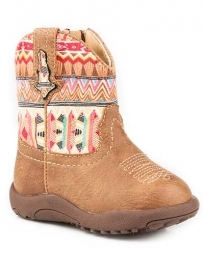 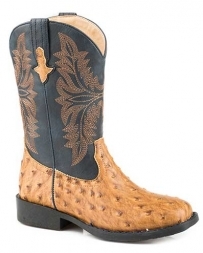 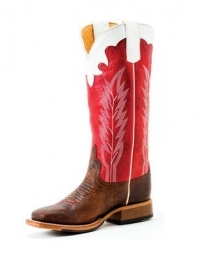 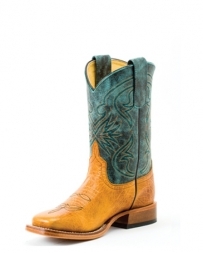 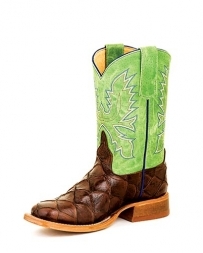 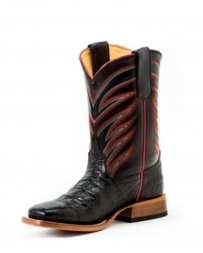 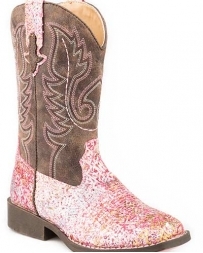 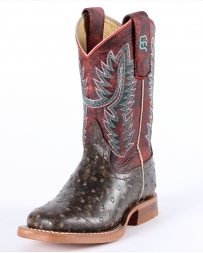 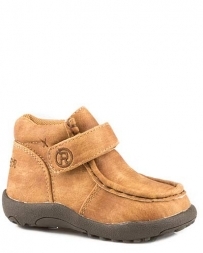 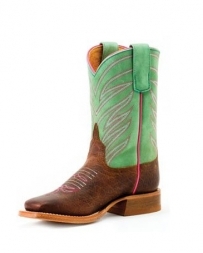 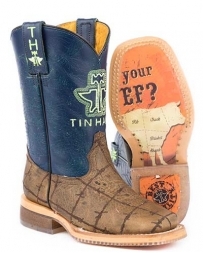 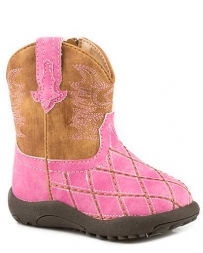 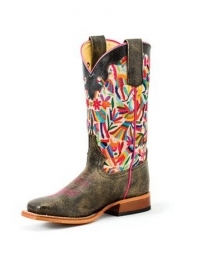 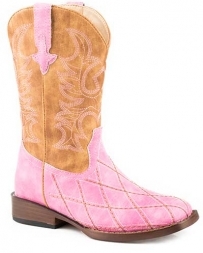 Kids Cowboy Boots There are 327 products.